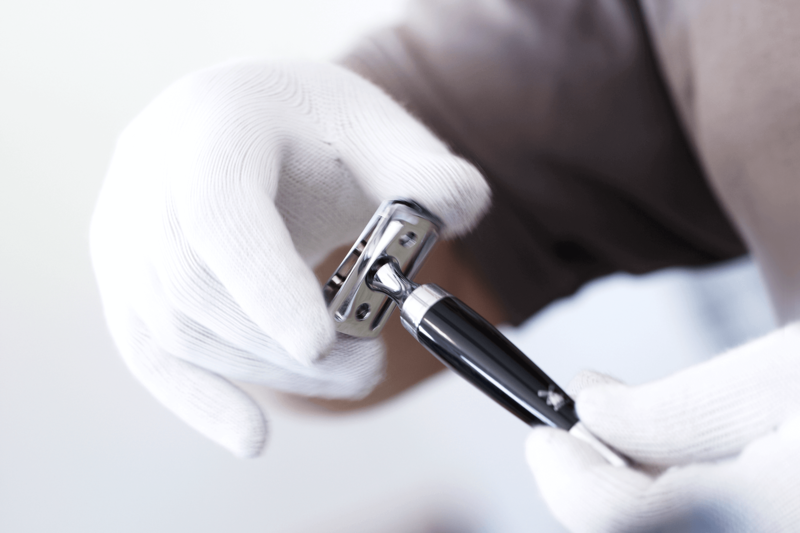 If you’re a regular user of safety razors already then take a look at the MÜHLE ROCCA series for it really doesn’t get much more handsome. 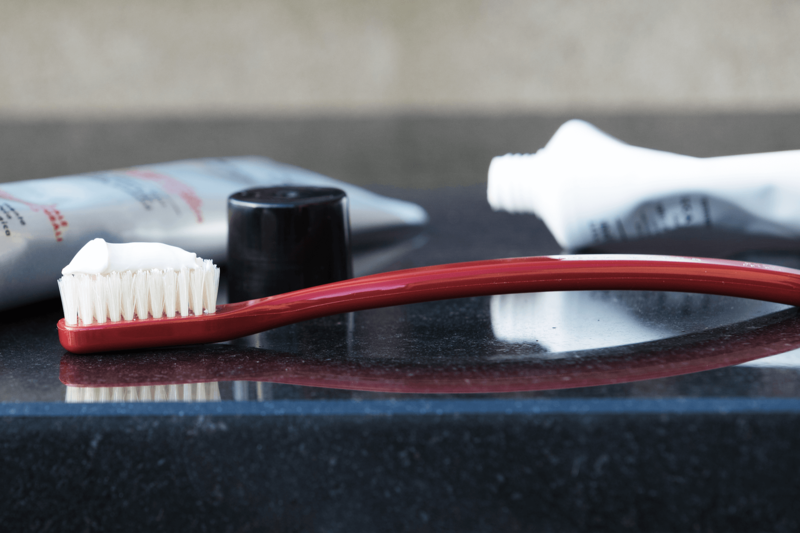 Hommage’s scientific grooming perspective sees quality and consistency take centre stage. 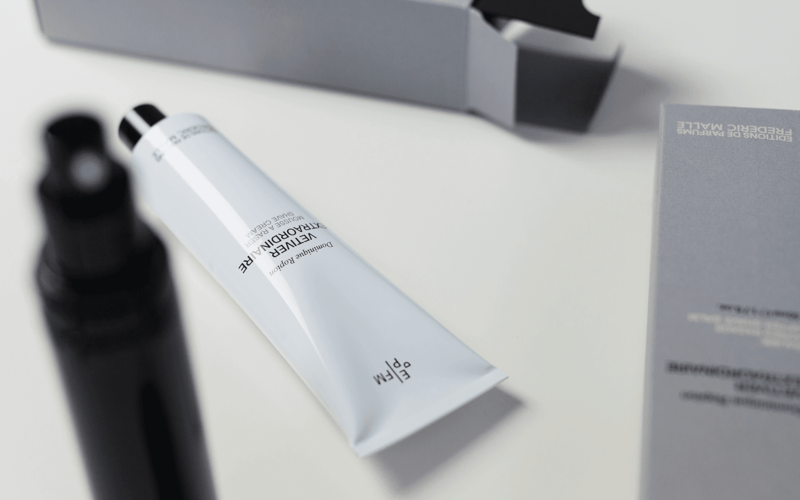 The launch of muehle-shaving.co.uk signifies MÜHLE’s intent to earn the right to become your weapon(s) of choice for that morning shave routine. German engineering meets the UK. 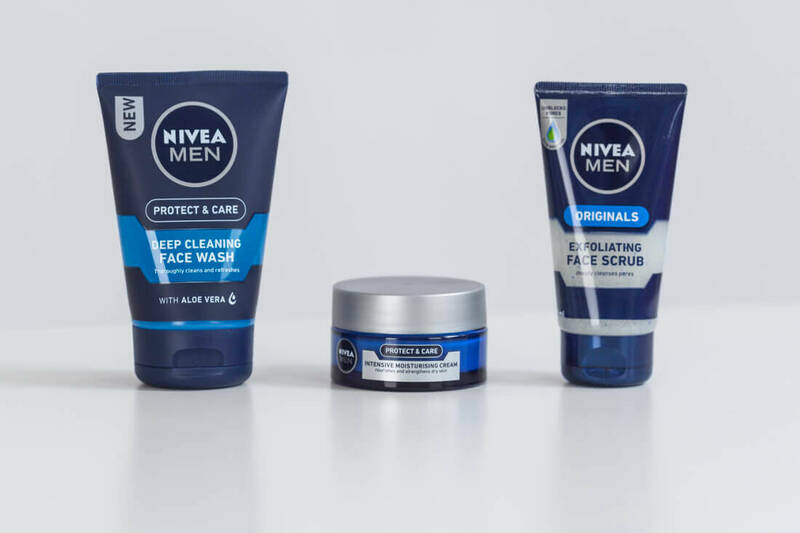 Nivea’s first Originals range is being relaunched as the Protect & Care range with a new design, a new scent, and an improved formula. 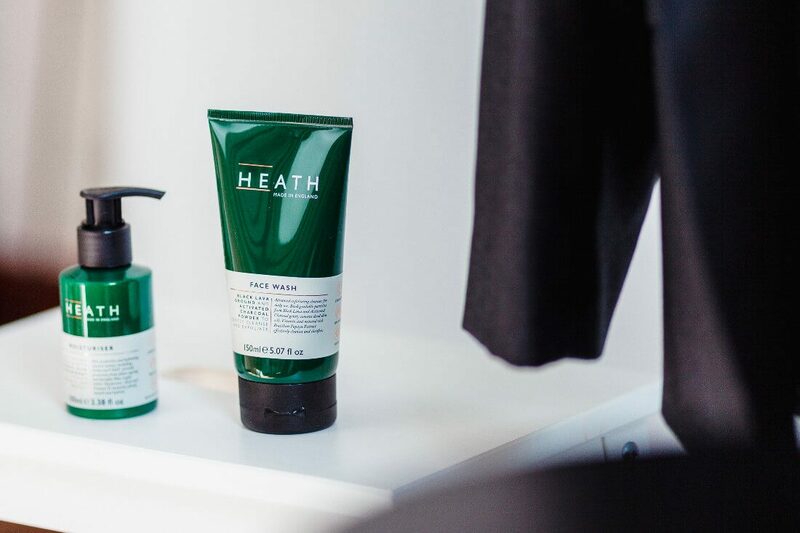 Heath’s grooming range has been designed specifically for the modern man. 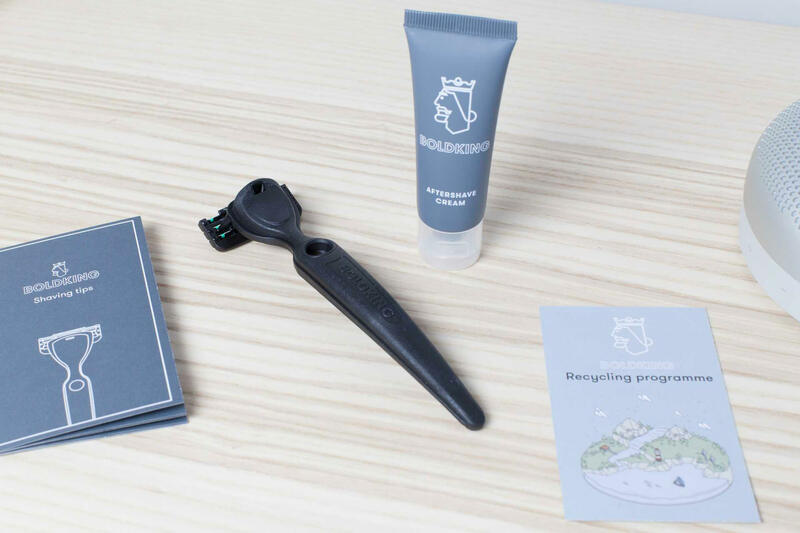 For clean, manageable and soft beard hair. 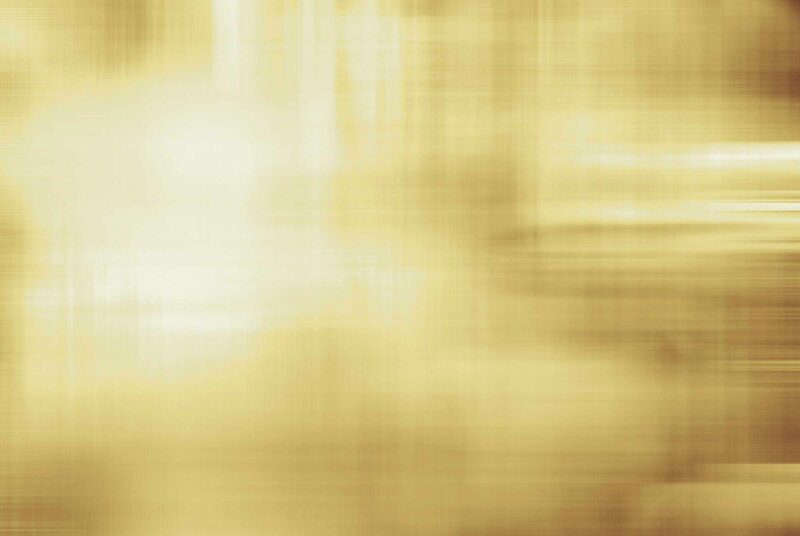 Carbon, Gold and Chrome razors, all combining Bolin Webb’s award-winning design with premium materials. 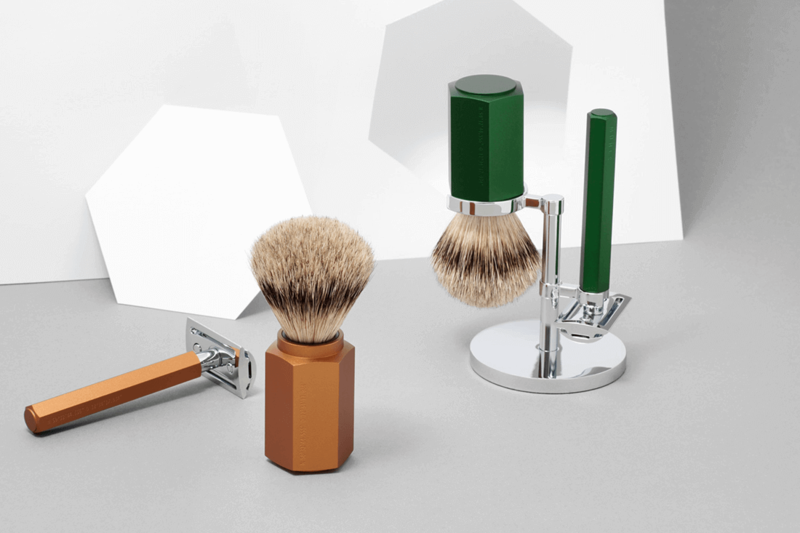 A shaving collaboration between Mühle and renowned Berlin designer Mark Braun. 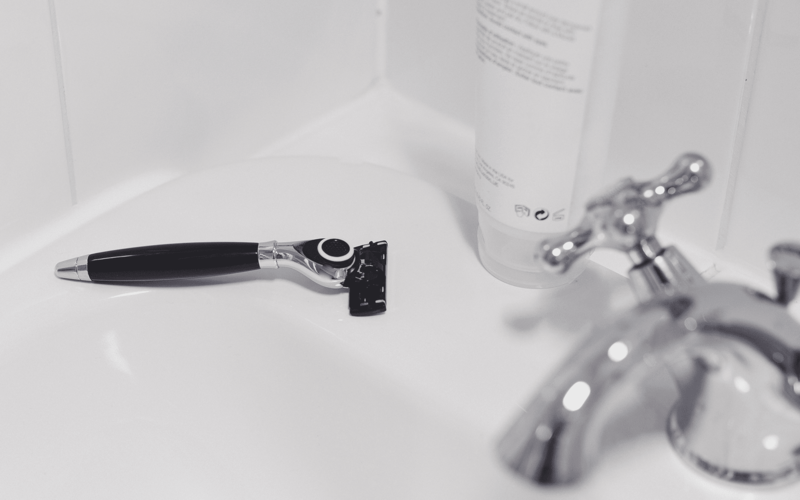 For a touch of exclusivity when shaving. 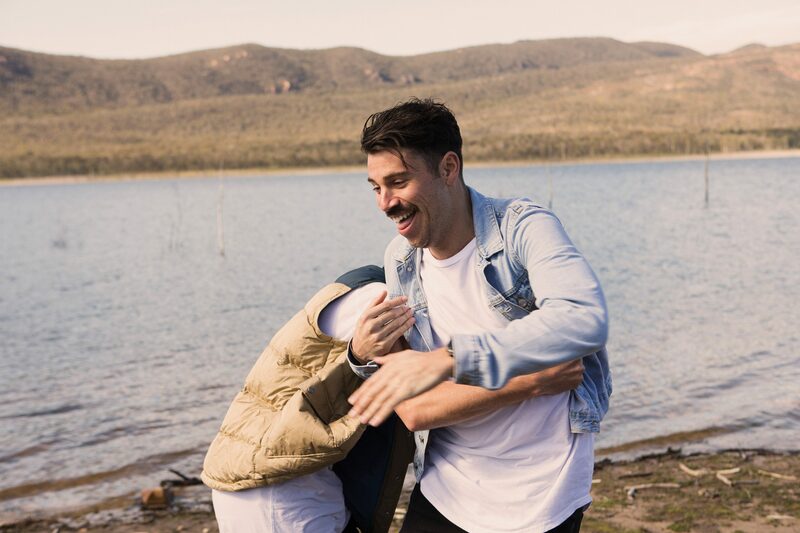 A young and fast growing online shaving brand which makes shaving more enjoyable. 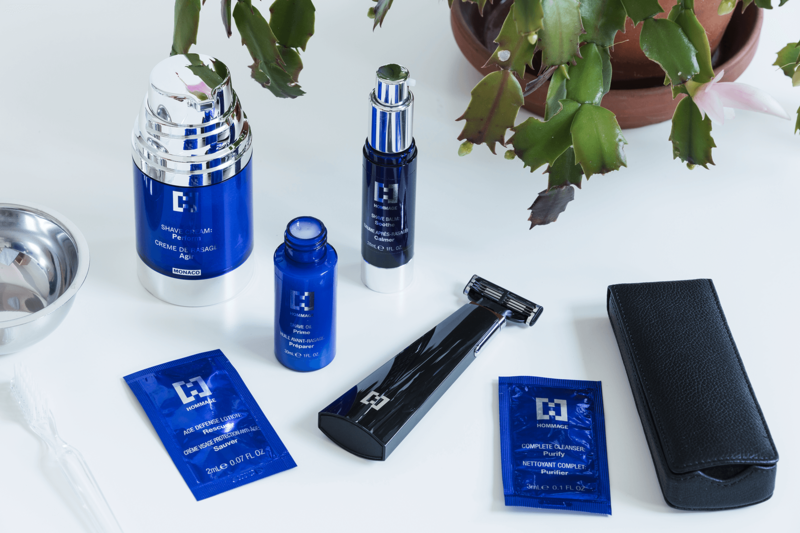 Men’s grooming and skincare e-commerce just got a whole lot better. 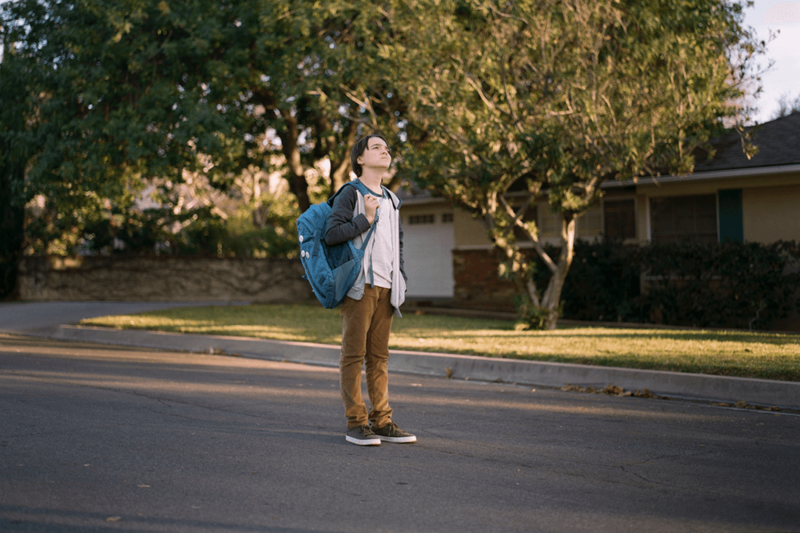 Your guide to the men’s health movement. 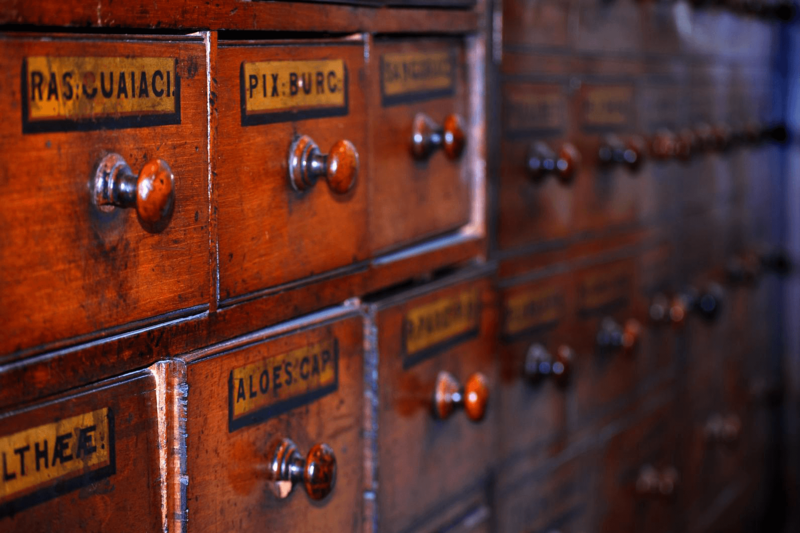 Home to one of the most historic grooming brands in the world. 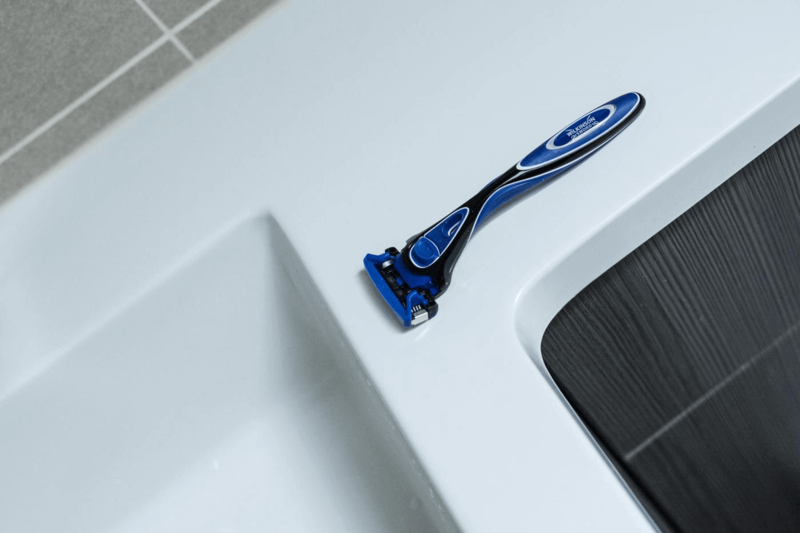 Drawing on 125 years of razor production, Wilkinson Sword have released their latest razor- the Wilkinson Sword Hydro 5. 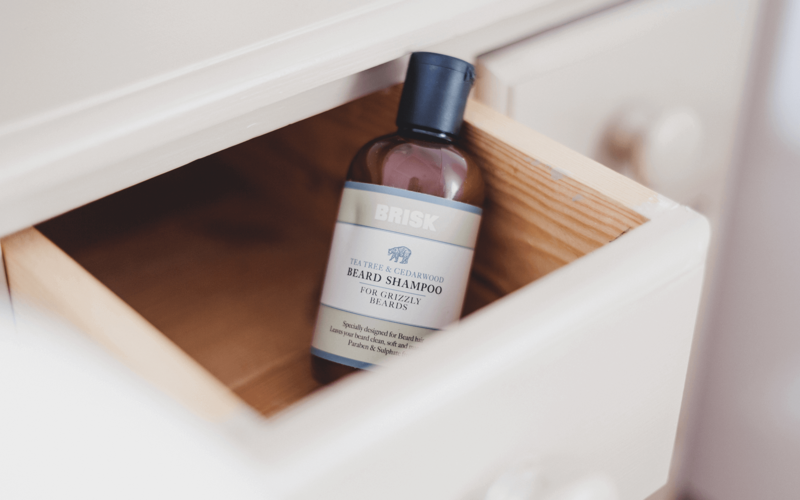 Beardcare worthy of a gentleman.